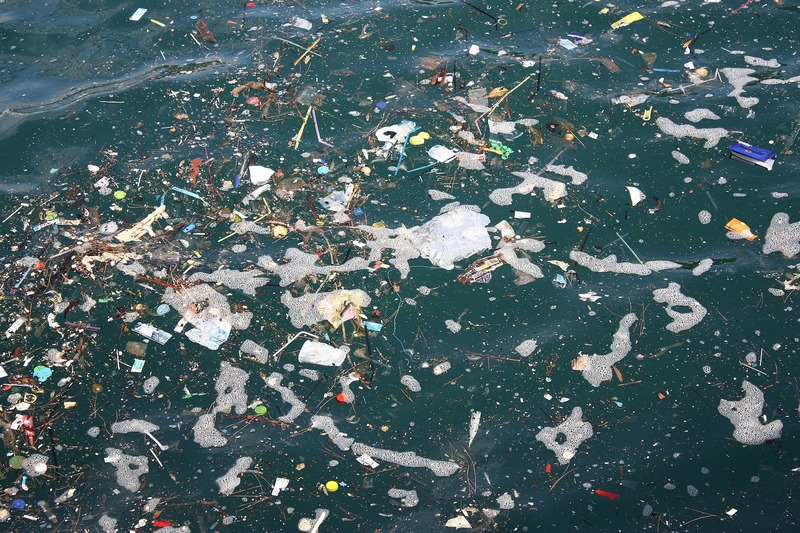 Plastic pollution is a very real problem which is having a huge impact on our environment, marine life, and wildlife. Every single day, we are damaging the planet beyond repair by using plastic we don’t need – but it isn’t too late to take action. This has been proven by the European Union recently, who on Wednesday (March 27) voted to ban single-use plastic by 2021. The European Parliament voted overwhelmingly to ban single-use plastic items including straws, cotton bud sticks, and plastic cutlery in the hope that people will be persuaded to use sustainable alternatives. According to a press release published by the European Parliament, 560 MEPs voted in favour of the agreement, 35 voted against it and 28 abstained. According to the European Commission, more than 80 per cent of marine litter is plastic; the new law intends to drastically reduce this number by targeting the single-use plastic products most often found on Europe’s beaches and seas. 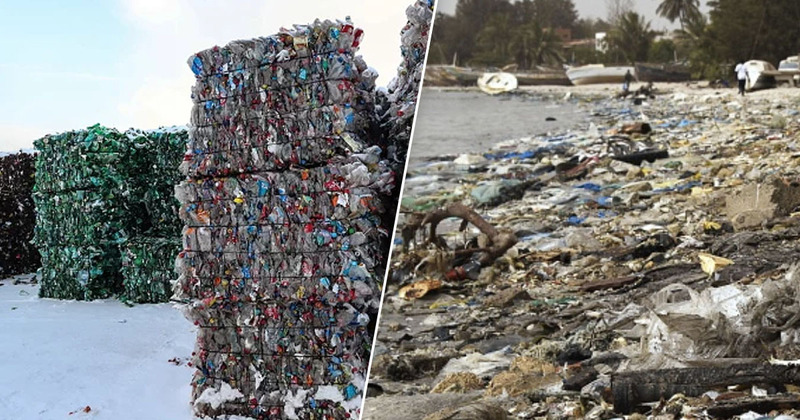 In fact, the products covered by this new law constitute a massive 70 per cent of all marine litter items, and so are the biggest part of the problem. By banning them, the EU hopes to address this problem by tackling it head on and avoiding environmental damage to our oceans and marine life. 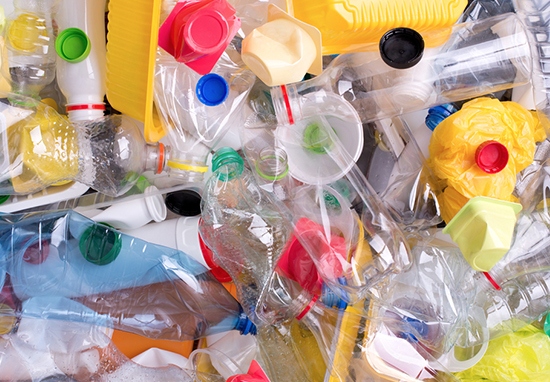 In addition to the single-use plastic ban, EU member states will also have to achieve a 90 per cent collection target for plastic bottles by 2029. Plastic bottles will have to contain at least 25 per cent of recycled content by 2025 and 30 per cent by 2030. The agreement also strengthens the application of the ‘polluter pays’ principle by introducing extended responsibility for producers. Essentially, this means that manufacturers bear the cost of pollution rather than, for example, fishermen for nets lost at sea. The legislation is estimated to avoid approximately $25 billion worth of environmental damages by 2030.